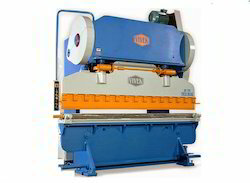 we manufacture, export and supply a wide assortment of Panel Saw. Tape thickness: 0.5 to 3 mm "
Emery polishing machine is used to remove the all type of scratches of pressure cooker & utensils with emery paper and special designed throo chuck. This machine is ultra sleek and available with power brake for high production.